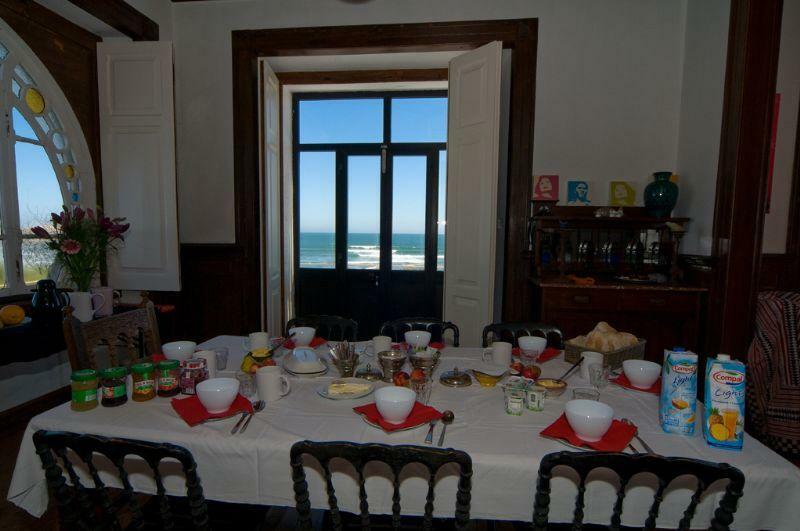 Boutique surf camp that was an old manor house with the best ocean views of Lagido and Baleal. 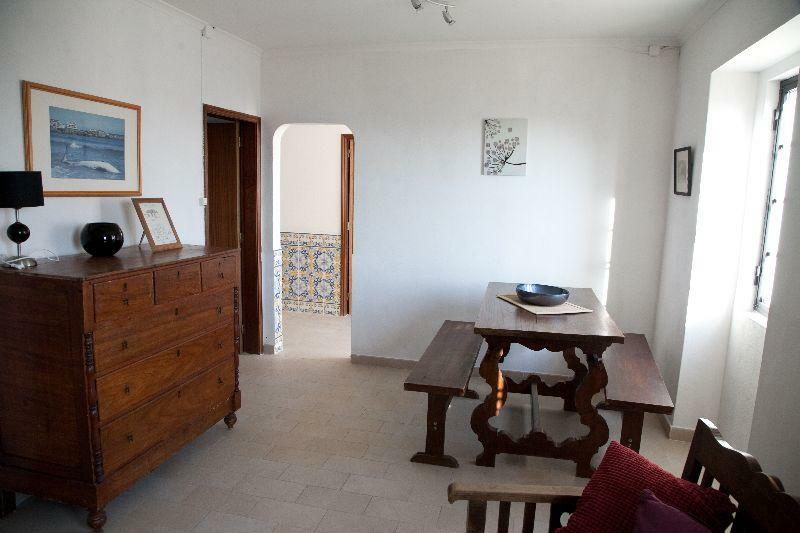 Amazing location just an hour from Lisbon. 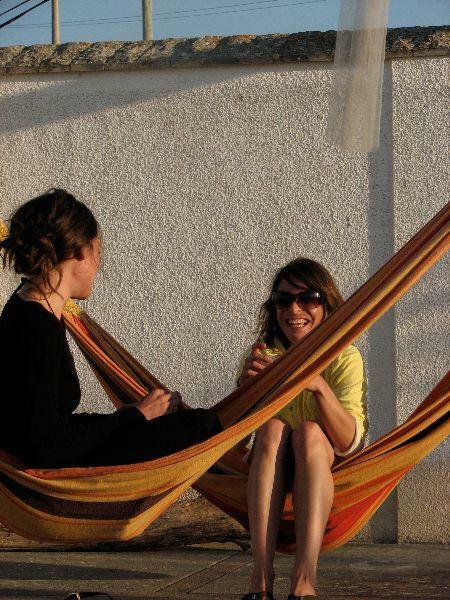 The surf camp & surf school is perfectly located on a cliff overlooking Baleal and Lagido surf breaks and between Supertubes and Pico da Mota. 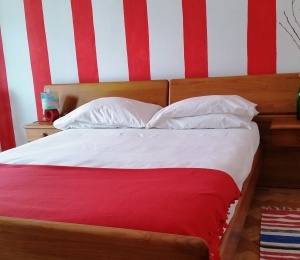 A boutique surf camp offering comfortable rooms with sea view, in-house surf school, terrace, free Wi-Fi and all-inclusive surf holiday packages in Peniche. Surf Equipment NOT included here on the B&B pack. 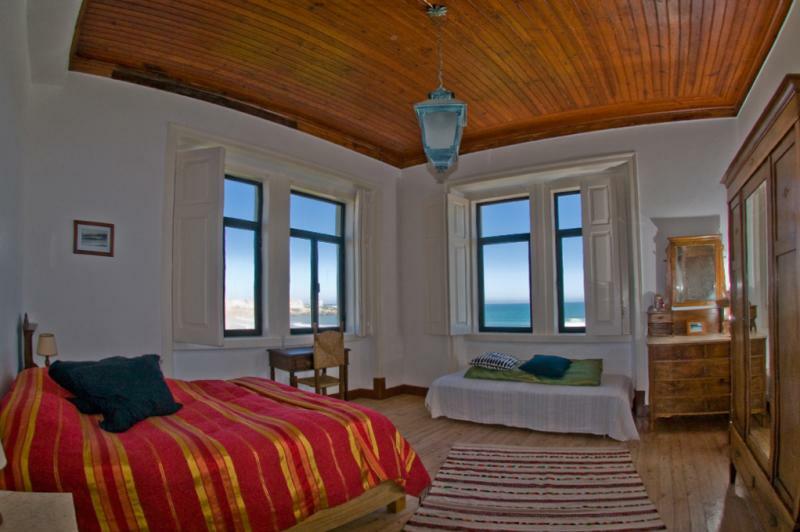 The main building dates back to 1922 and was converted into a luxury surf camp located on top of a cliff with wide open views facing the Atlantic Ocean and the picturesque village of Baleal. 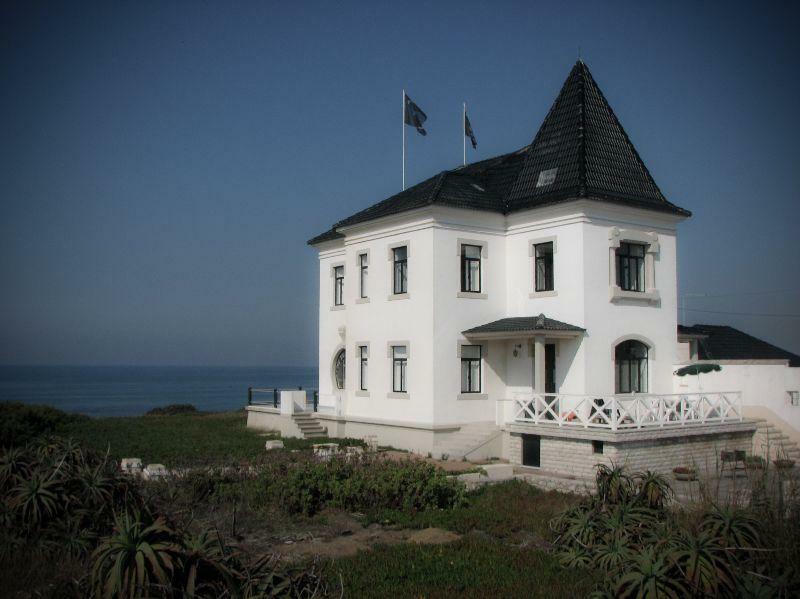 Looking like a castle, it was converted from a manor house to a surf camp with one purpose in mind: to provide comfortable sea view rooms and surf lessons to surfers willing to surf the most famous waves of Peniche and Baleal. 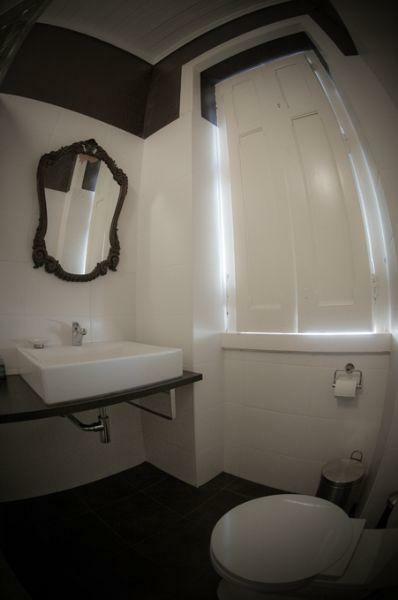 Its incredible location offers views over the lineup. 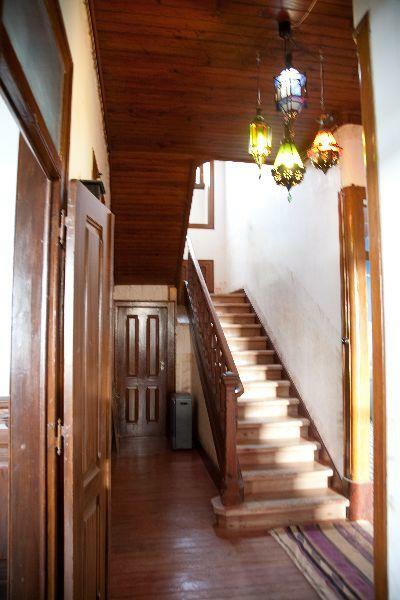 You can literally put on a surf wet suit and take the stairs directly to one of the best reef breaks in Portugal - Lagido. 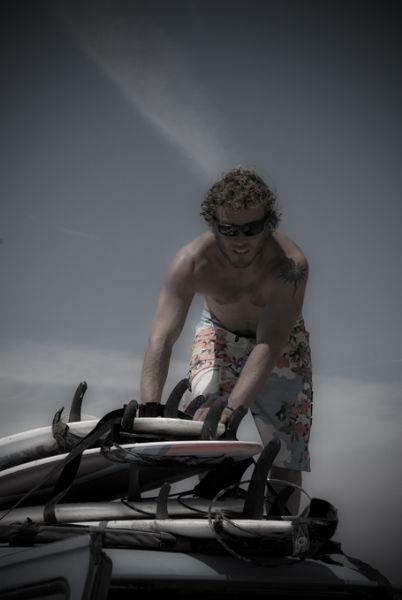 It's just like surfing in your backyard! 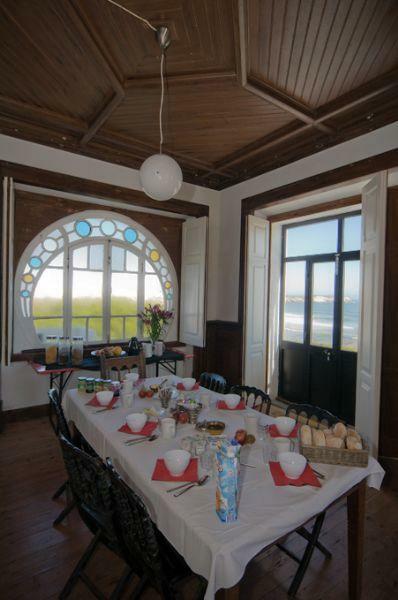 You won't find any place like this in Europe for your surf holidays! 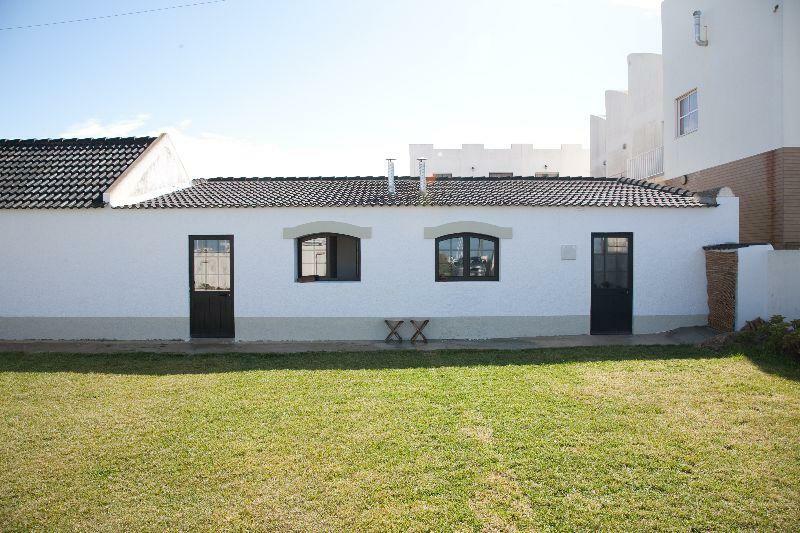 Lagido Surf is right in the middle of one of the most consistent surf cities in Europe, only 10 minutes away from 10 top international surf spots and you can check most of them from your own window! 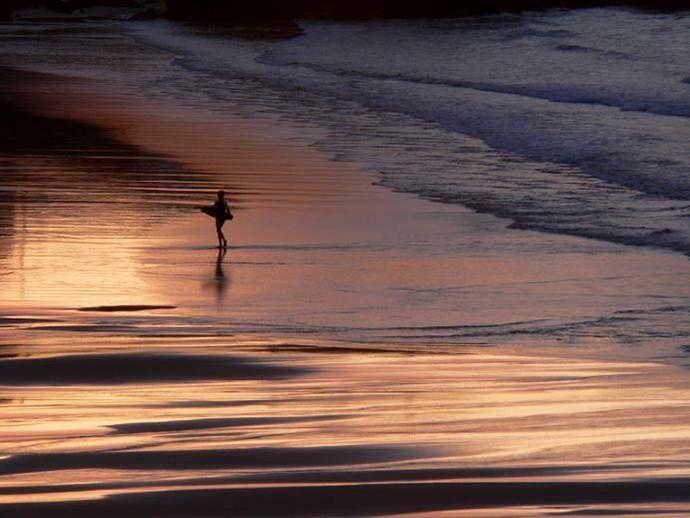 The mild weather and the great variety of waves and the diversity of breaks always guarantee a surfing option for surfers of all levels. 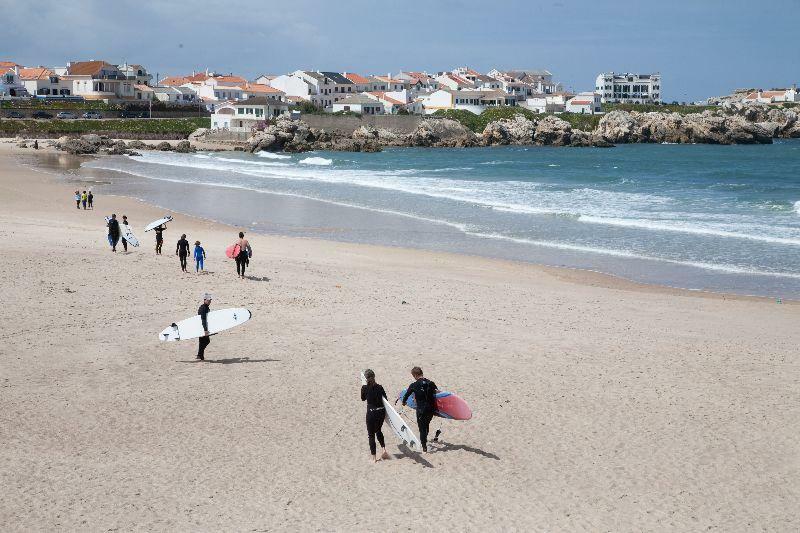 With excellent surfing conditions all year around, the Peniche Peninsula is a surfer's paradise that has been attracting experienced surfers from all around the world for at least three decades. 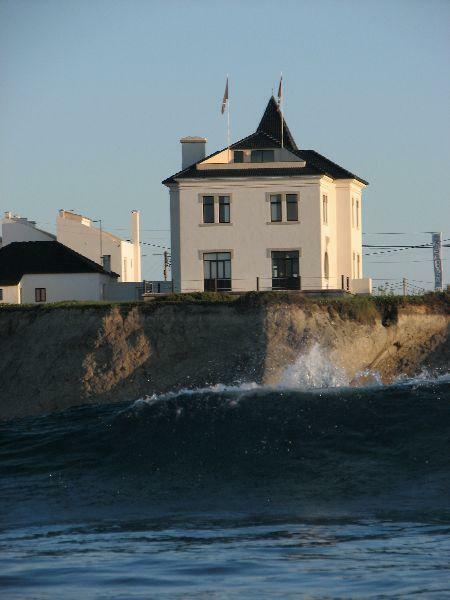 All professional surfers have included Peniche on their surf trips worldwide! 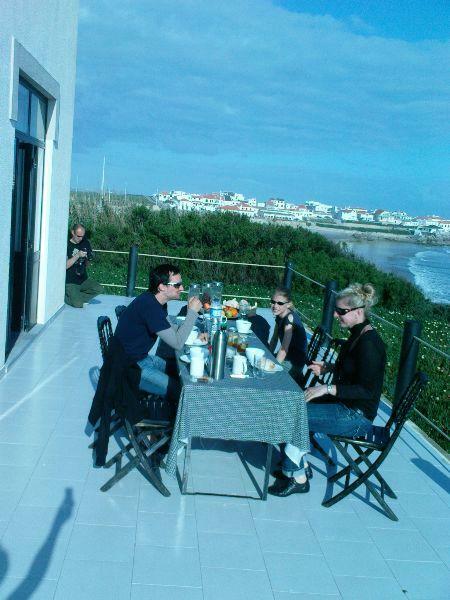 Baleal is an old Portuguese town with ancient fishing traditions, 80 kilometers north of Lisbon. Its Peninsula shape is what gives its consistency no matter the swell or wind direction. 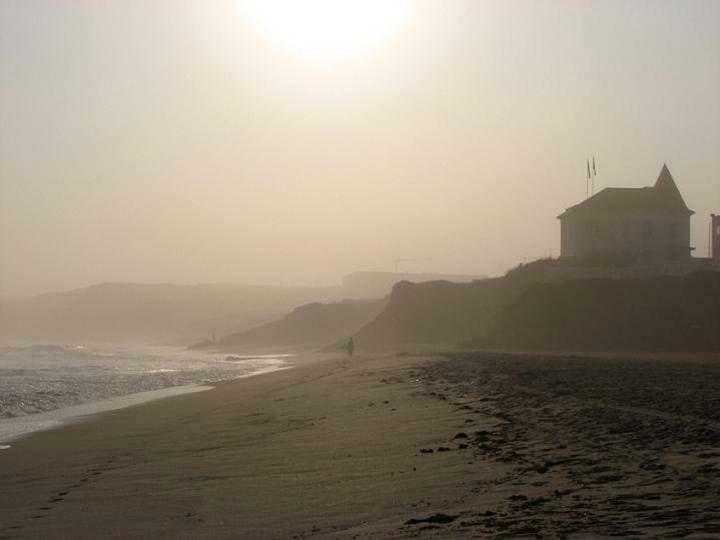 Although, it was a fortified island until the 12th Century, Baleal is now connected to the mainland by a narrow bridge bordered by an impressive fortress. Surfinn Surf Travel strongly recommends visiting this unique and spectacular part of Peniche. The region of Peniche is also famous for its miles of long sandy beaches and the Berlengas Islands natural reserve, a small rocky archipelago considered a fantastic destination for diving and water sports in Portugal. 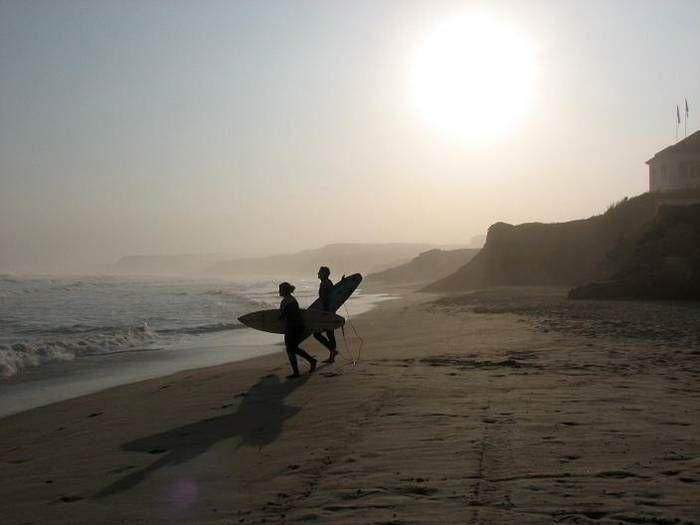 Lagido Surf has a privileged location offering spectacular views of the ocean, a perfect choice for your surf holidays in Portugal. 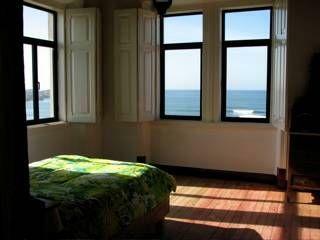 This wonderful view over the sea and the Baleal Island is shared by all rooms in the house! 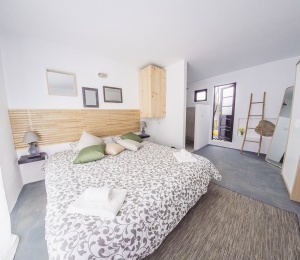 The surf house and surf school are open all year round and allow you to choose from the main house with 5 double rooms, two bathrooms and one kitchen where guests can prepare their meals like in hostels, and the small house with 3 double rooms, one bathroom and one kitchen. 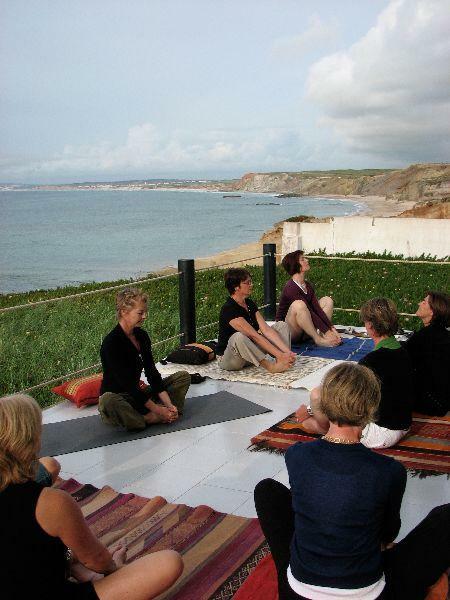 This is probably the most well-known and impressive surf camp in Peniche offering the best views and location. 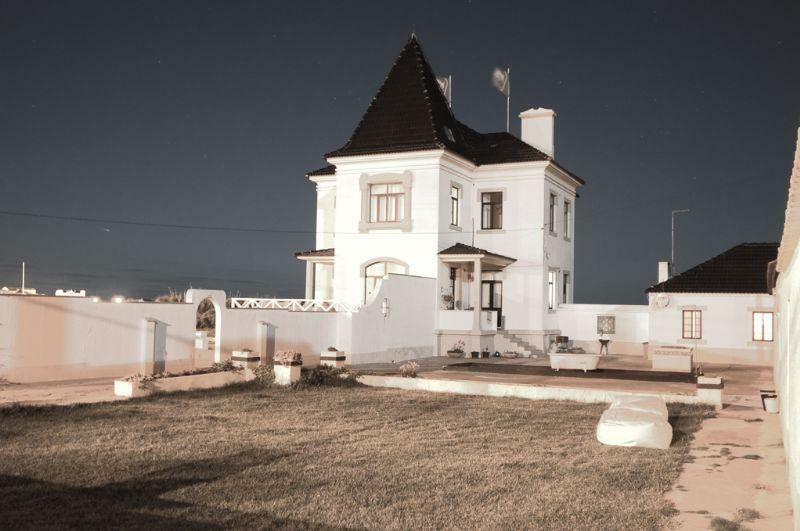 No other house in the area has a location like this in Baleal. The surf house has free WiFi. 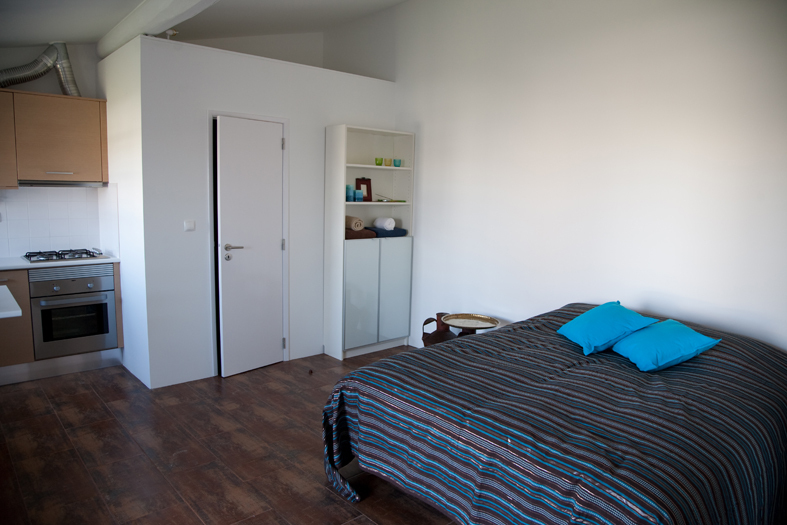 There are also 2 studios for 2 and 4 people with private bathroom and kitchenette. 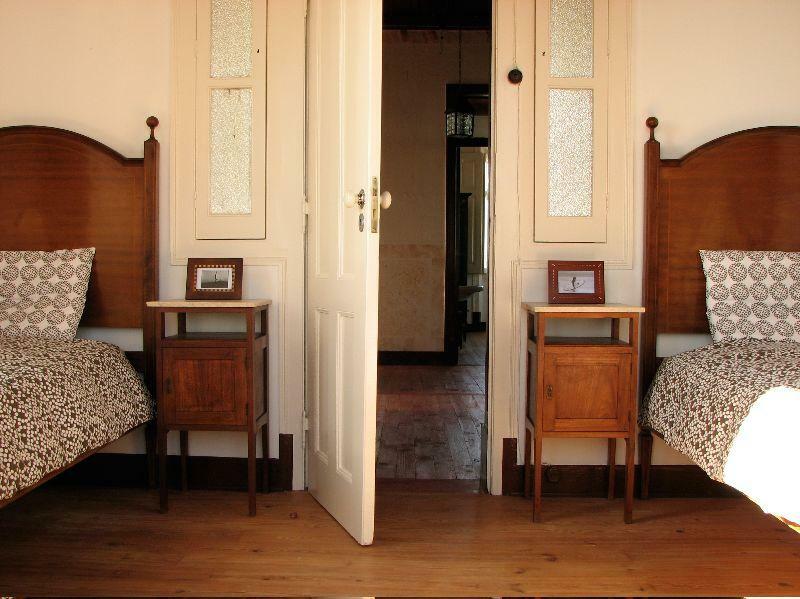 All bedrooms are spacious, comfortable and fully equipped. 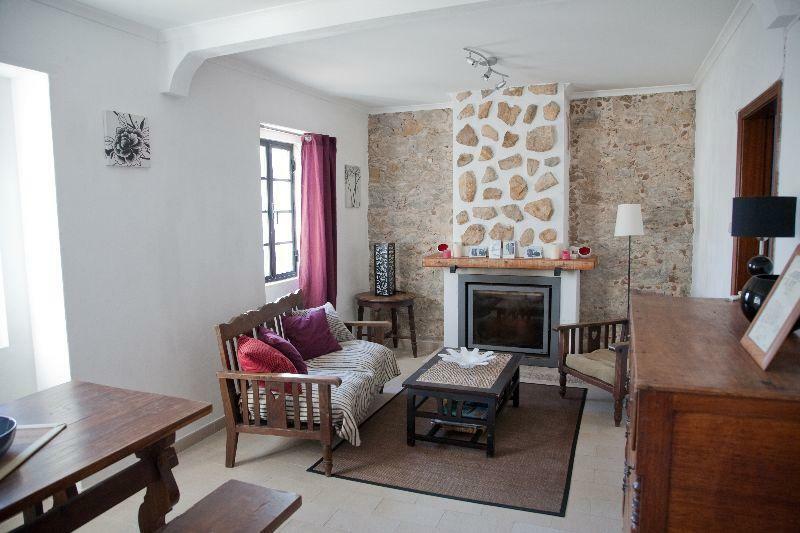 After surfing in Peniche you will be able to relax in one of the large comfortable living rooms inside or outside in open chill out areas with privileged ocean views where you can socialize with other surfers and instructors after a hard day surfing! 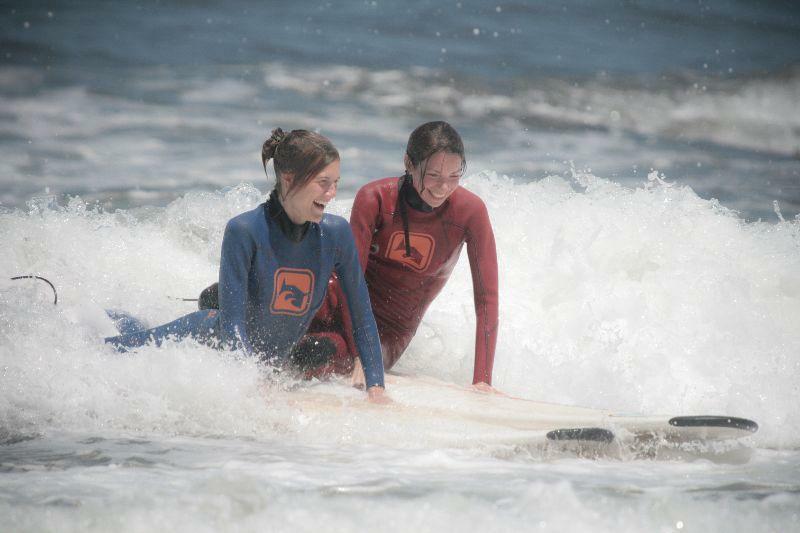 Both surf camp and surf school are managed by an experienced team of surfers ready to provide a pleasant stay and all kinds of surf support. 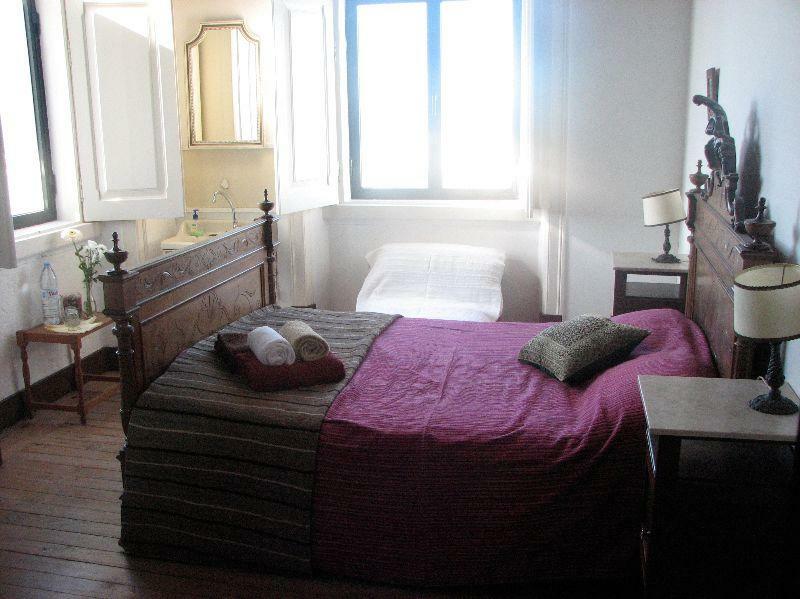 Enjoy first class accommodation in Peniche specially conceived by surfers for surfers! Peniche and Baleal form a small Peninsula which makes it unique for surfing and surfers travelling to Portugal, with swell almost every single day of the year in one of its surf spots. 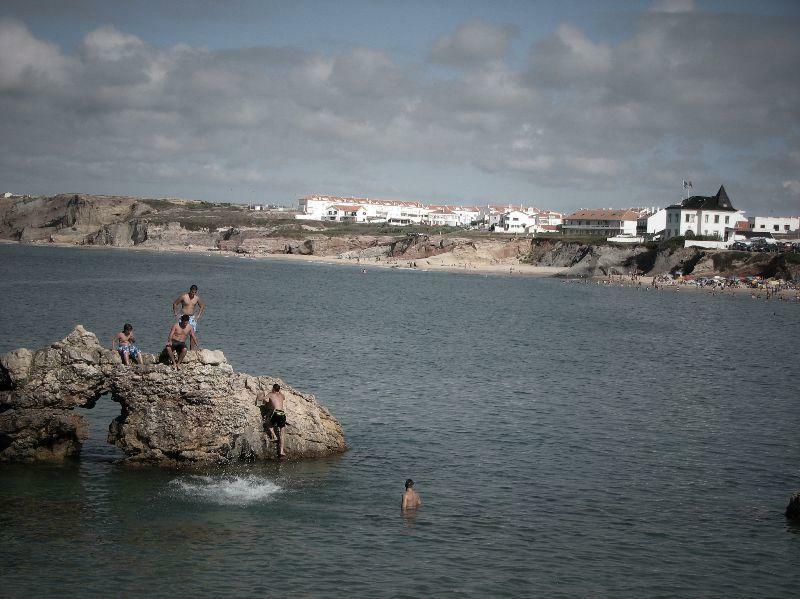 The Peniche coast is one of the best to surf in Europe. Due to its particular exposure to the Atlantic Ocean there's always a right swell coming onshore at least to one of the many surf spots in the area. 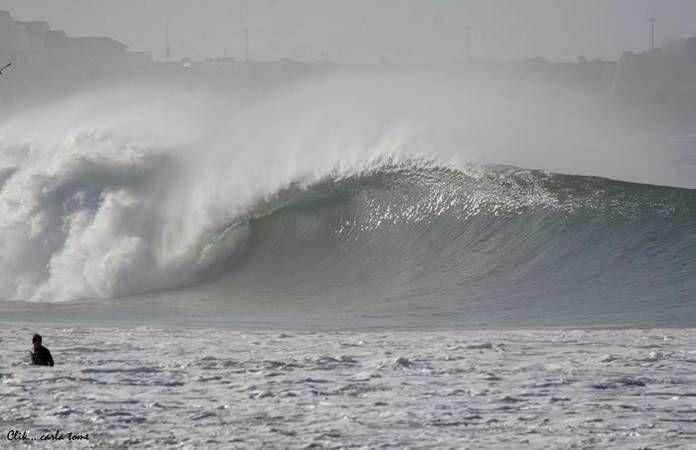 If Ericeira, the popular surf town near by is usually known as Europe's Surf Mecca, Peniche is often compared to California due to the amazing powerful waves, beaches and surf culture. 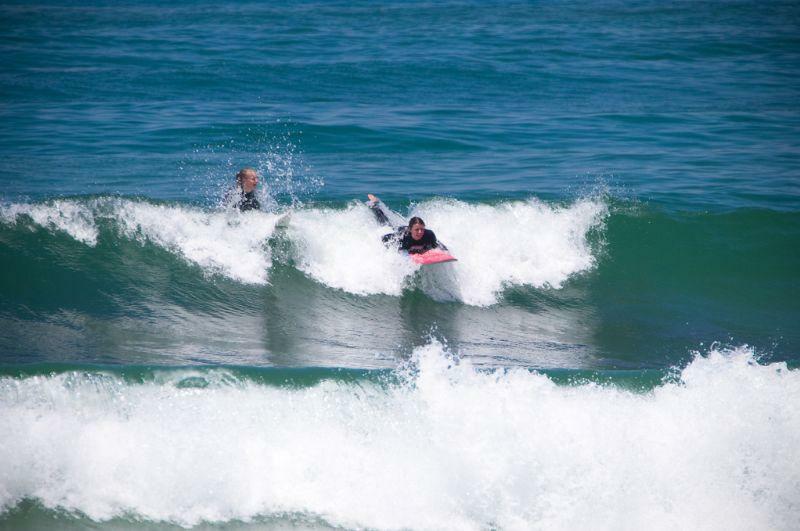 There's a great diversity of waves within 20 km from the surf camp, so surfers are never forced to surf crowded line-ups such as Supertubes on a weekend. 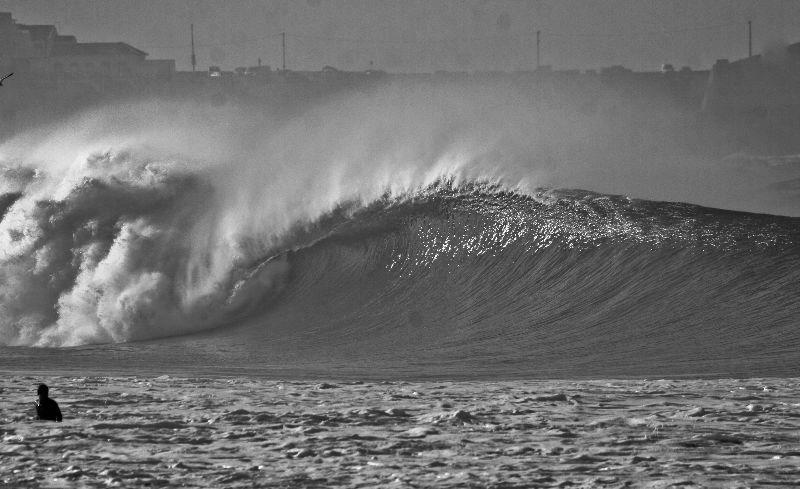 That's why Peniche and namely Baleal are considered the most consistent surf destinations in Europe and one of the best surf spots in Portugal. 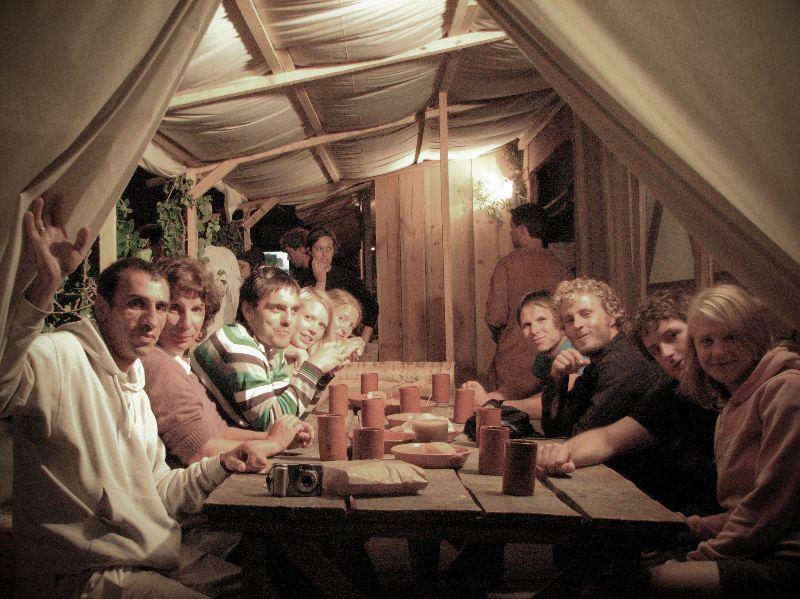 These characteristics attract surfers from all around the world to our surf camp and surf school in Baleal. 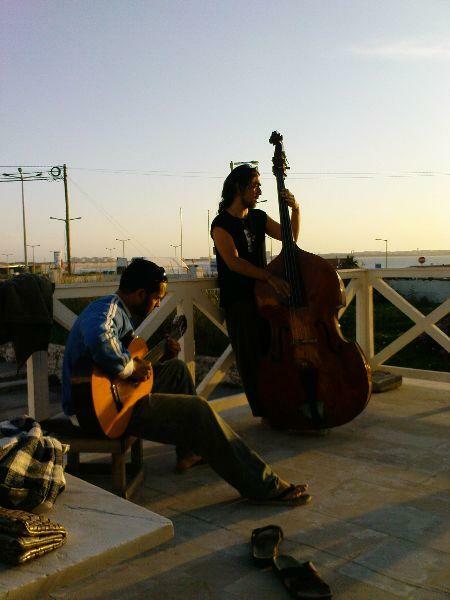 Since Peniche was first discovered by Australian and American surfers, in the second half of the 20th century, surf itself has transformed this old fishing village into a premier surf destination for both experienced surfers and beginners from all over the world for some surf holidays in Europe. 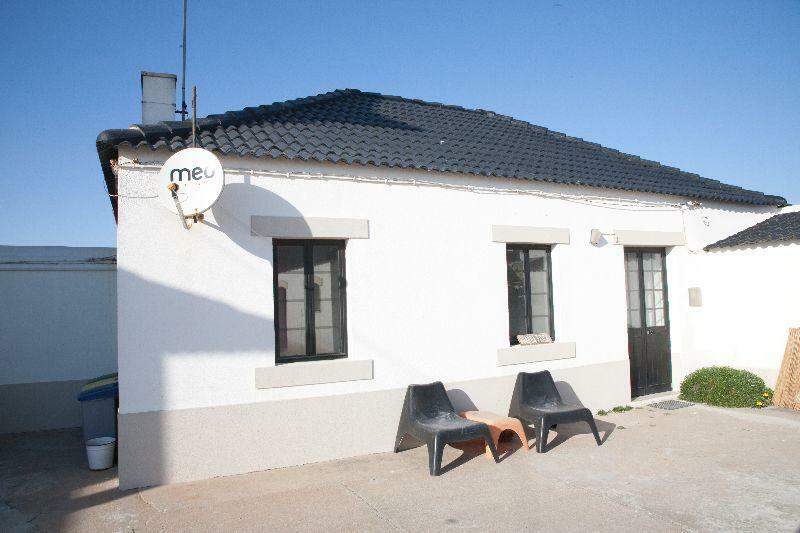 Nowadays surf is everywhere and it's part of this village's lifestyle, including the Portuguese Surf Centre and many surfing world class events, like the WCT Rip Curl Pro Peniche! 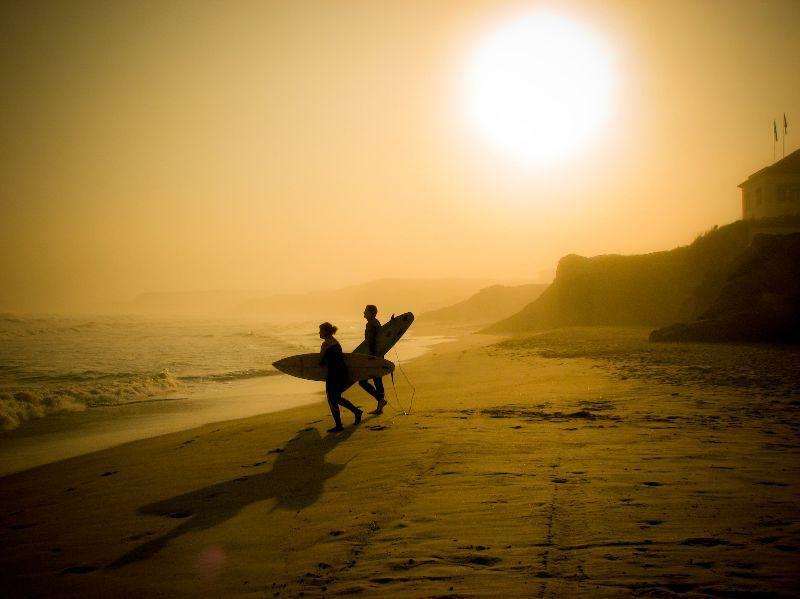 Check out the calendar and schedule your surf trip to Portugal in advance! 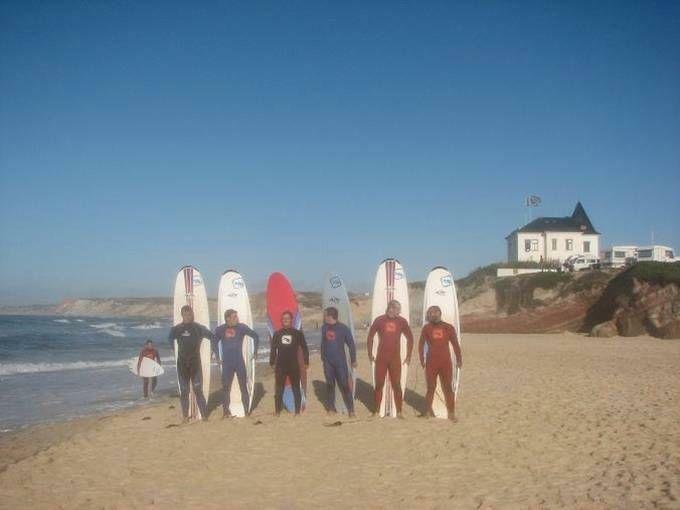 This is your chance to book an unforgettable surf holidays accessible for all surfing levels, from very demanding barrels on "Supertubos" to not crowded beach breaks northwards of Peniche. 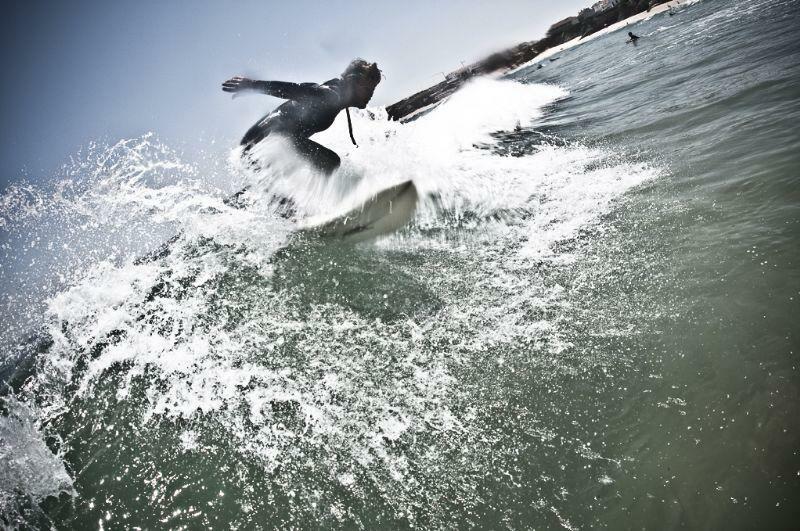 Regardless the wind or swell this is the right spot to find the perfect waves you've been searching for. 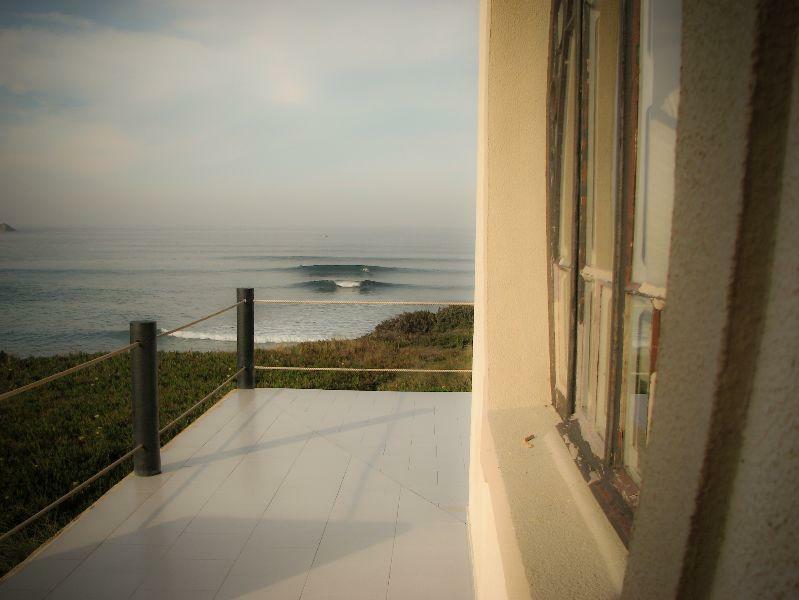 This is the surf trip you've been waiting for! 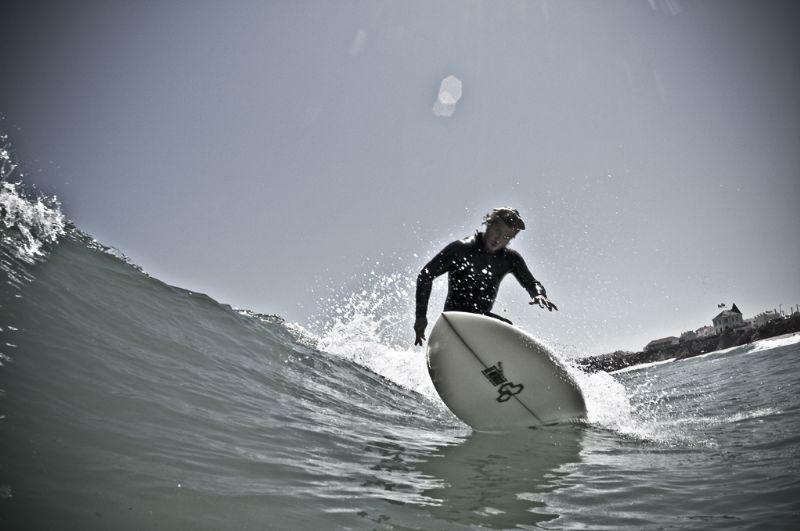 At our surf camp and surf school you will access more than 20 surf spots for all levels of surf along a 20 km stretch of coast. 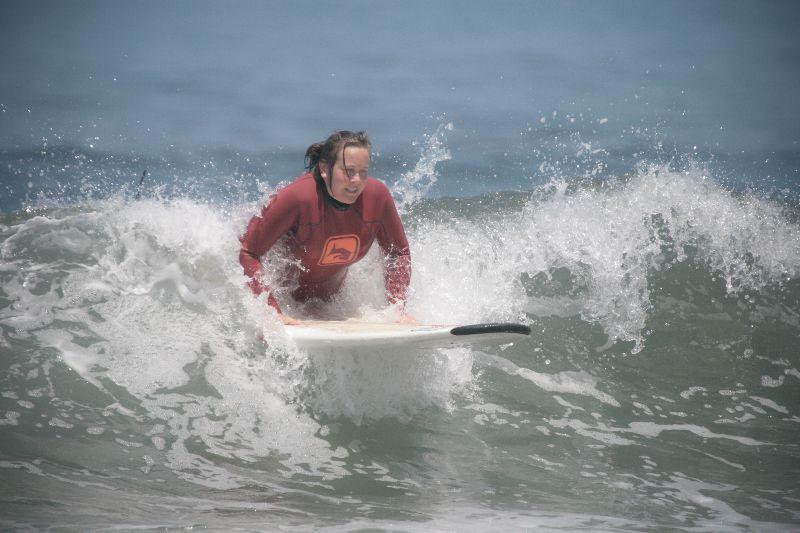 Ask our experienced staff at the Lagido Surf and its Surf School about the place and time to go on each day. 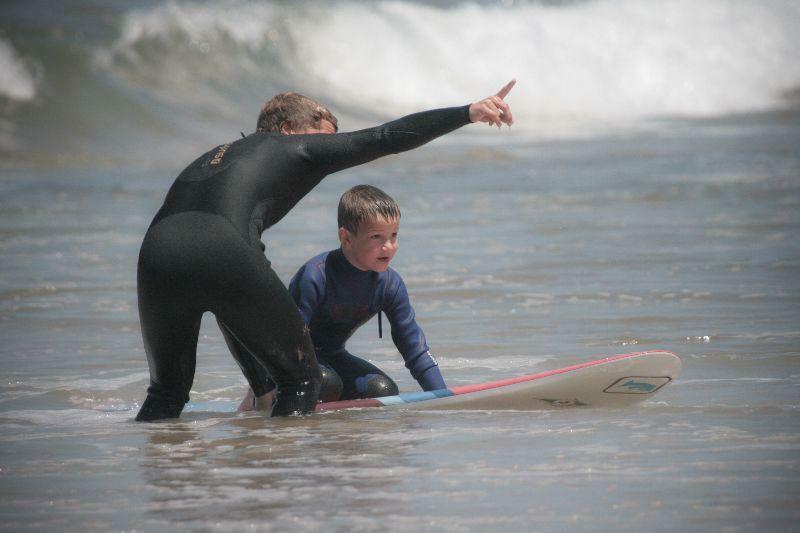 If you've chosen to have surf lessons, they will advise you and guarantee superior teaching with special attention to safety. 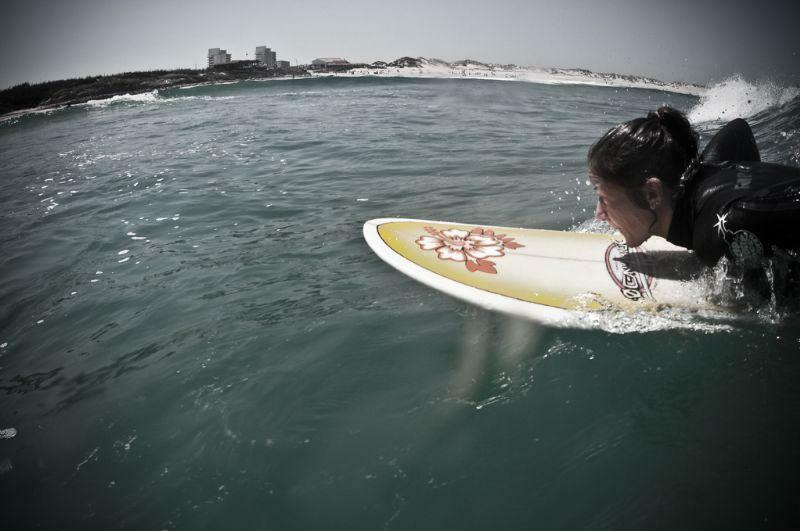 Surfing sessions and surf trips to one of Peniche's surf spots are daily programmed taking into consideration the weather conditions, swell, tides and surf level of participants. 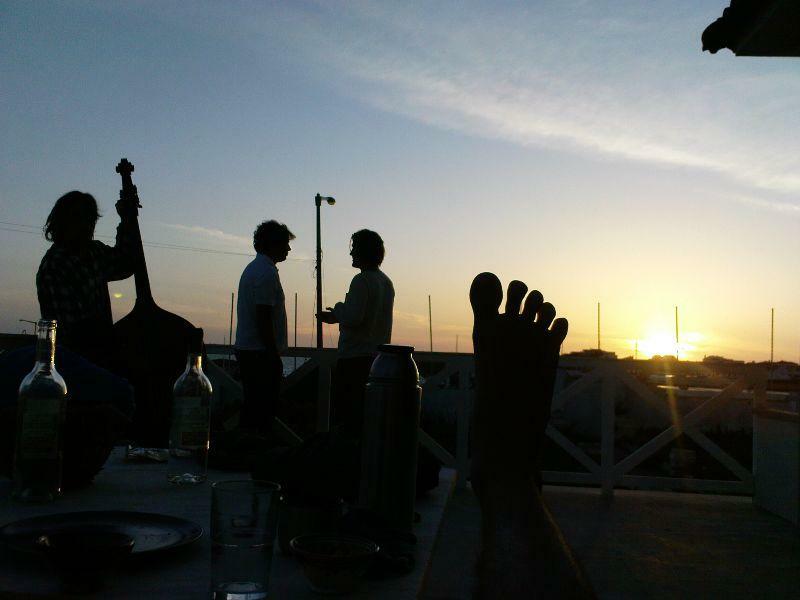 Peniche is also one of the most sustainable surf destinations in what regards surf planning and development. 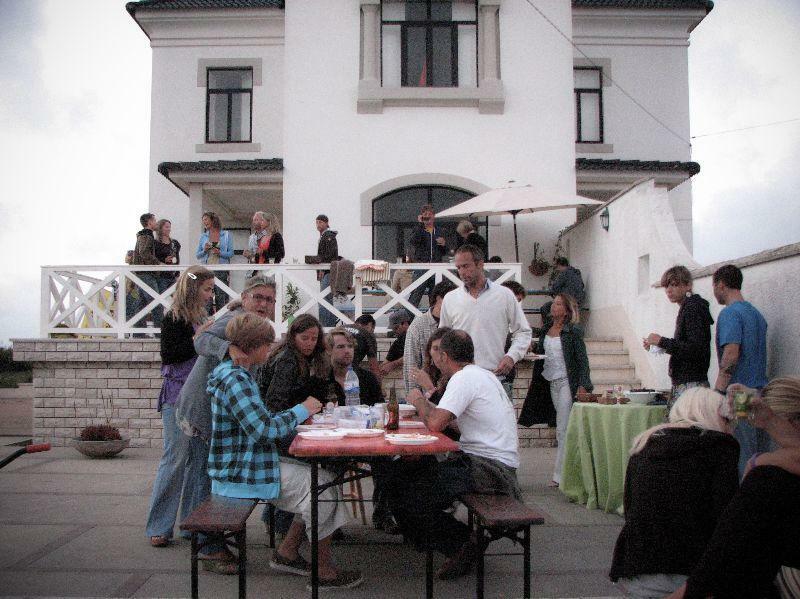 The entire community lives surf in a unique way and has always embraced the Atlantic Ocean. 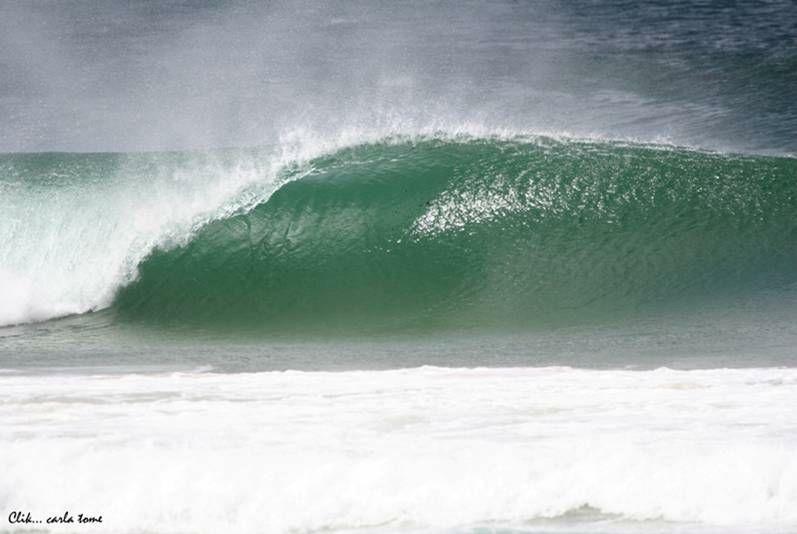 Definitely one of the best surf spots in Europe being also named as the European Pipeline. 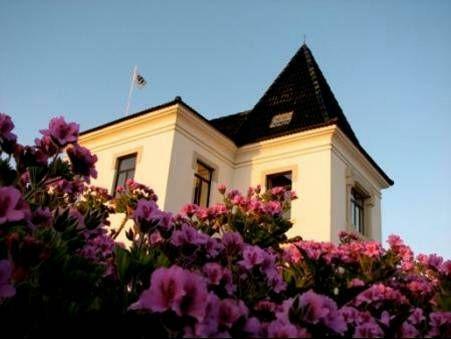 SURFINN © 21-04-2019 12:37:10. ALL RIGHTS RESERVED.